David Maisel was interviewed on August 24, 2015, in conjunction with the exhibition The Memory of Time: Contemporary Photographs at the National Gallery of Art, Acquired with the Alfred H. Moses and Fern M. Schad Fund (May 3-September 13, 2015). The exhibition featured two photographs from Maisel’s series History’s Shadow, a project he began while a scholar in residence at the Getty Research Institute. In this interview, Maisel discusses his process as one that interweaves the histories of art and science. 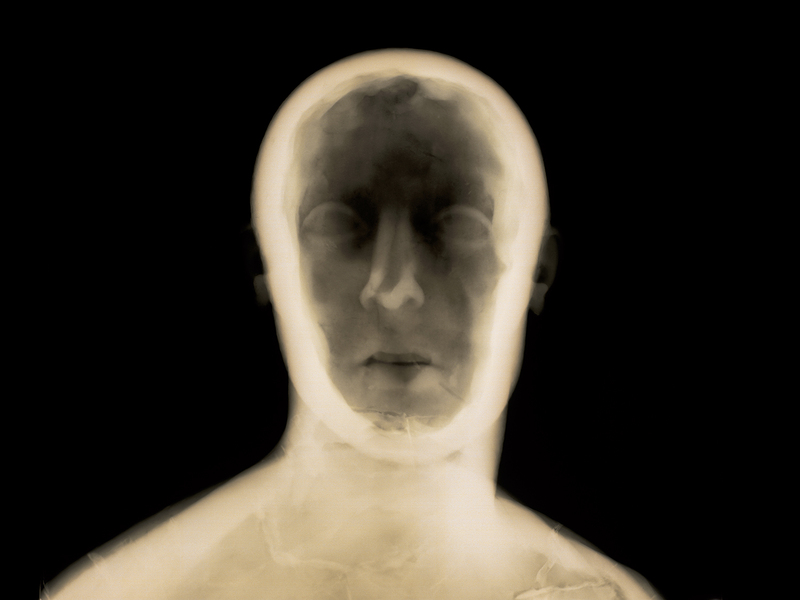 Working from an archive of museum conservation x-rays, Maisel creates evocative photographs of art objects that simultaneously appear as ghostly traces of the past and uncannily alive.